As I run my hand through the lavender bush I am reminded how much I love this herb. It is easy to grow and creates a great garden feature with its silver foliage and beautiful purple spears. 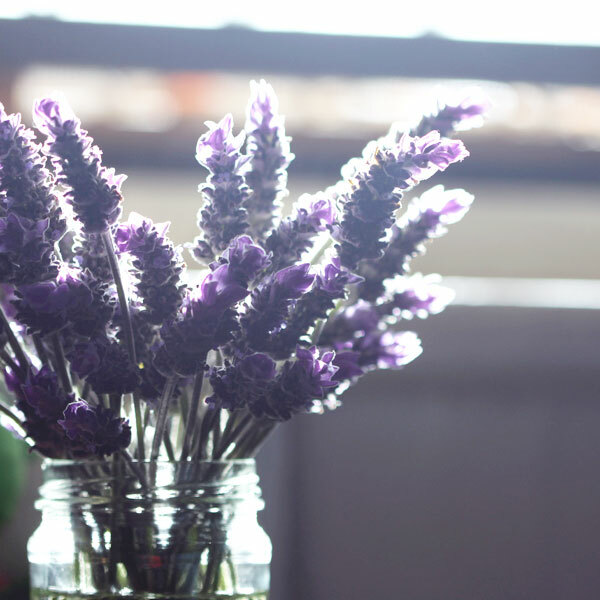 Lavender essential oil is a great way to bring that scent inside. It is great in an oil burner on its own or blended with other essential oils. This helps create a calming atmosphere as well as providing relief from the symptoms of colds and flu and keeping the rest of the family healthy. However this is not its only use. Lavender essential oil has antibiotic, antiseptic, anti-viral and anti-fungal properties making it a great addition to any family medicine cabinet. When my children were little I often put a drop on a tissue under their pillow to help them settle if they could not get to sleep. This is also a great way to use it if someone has a blocked nose, it helps them breath and eases them into sleep. 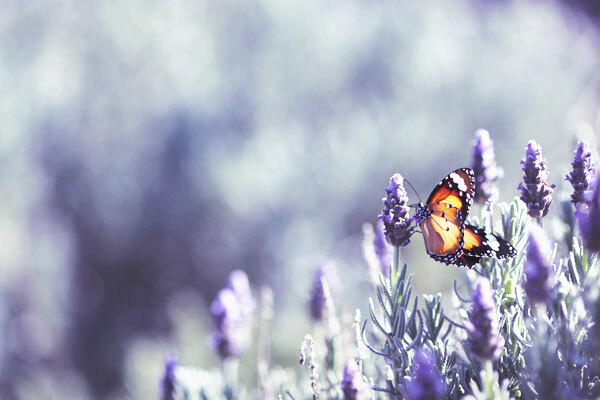 Lavender essential oil is also a wonderful insect repellent just add a few drops to pure water and use as a spray. It also helps to heal insect bites by placing a drop on the bite. 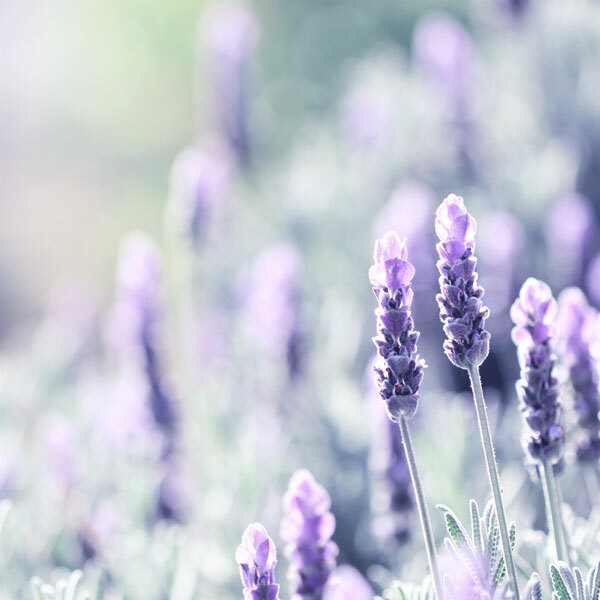 Lavender essential oil ‘s antiseptic and anti-fungal properties mean it can also be used to treat skin conditions such as acne, psoriasis and other types of skin inflammations .This and tea tree oil are the only oils that should ever be put undiluted on the skin. Also, avoid the eye area. You can use a few drops on minor burns that are caused from things such as small cooking burns or burns caused by a craft iron or glue gun. Each time I read about it there is another use for lavender that I have not heard before. Do you have a favourite or new use? Wow how beautiful, love this post! Ive just found you blog and i love it, gonna give you a follow!! Please feel free to check out my blog too! Love Lavender! It helps me sleep and calms me down and the colour is so beautiful.